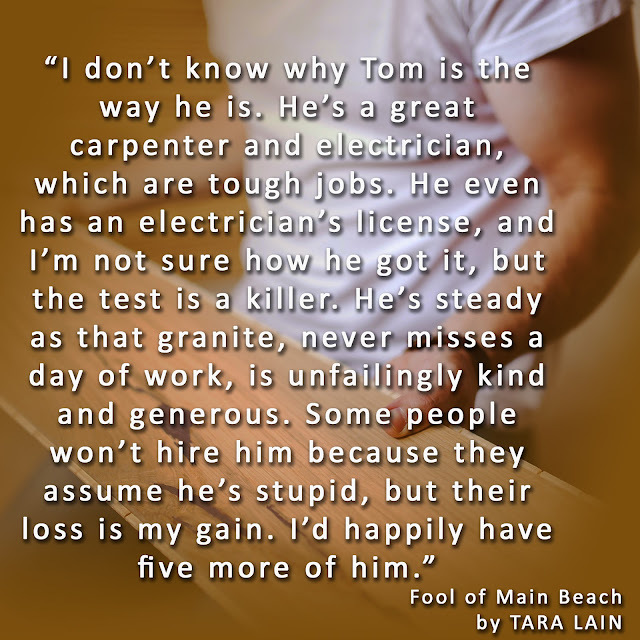 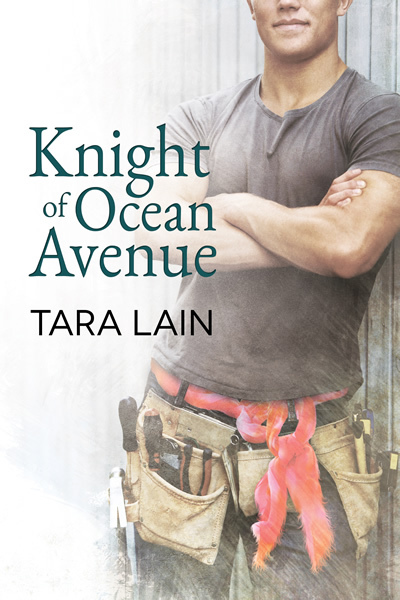 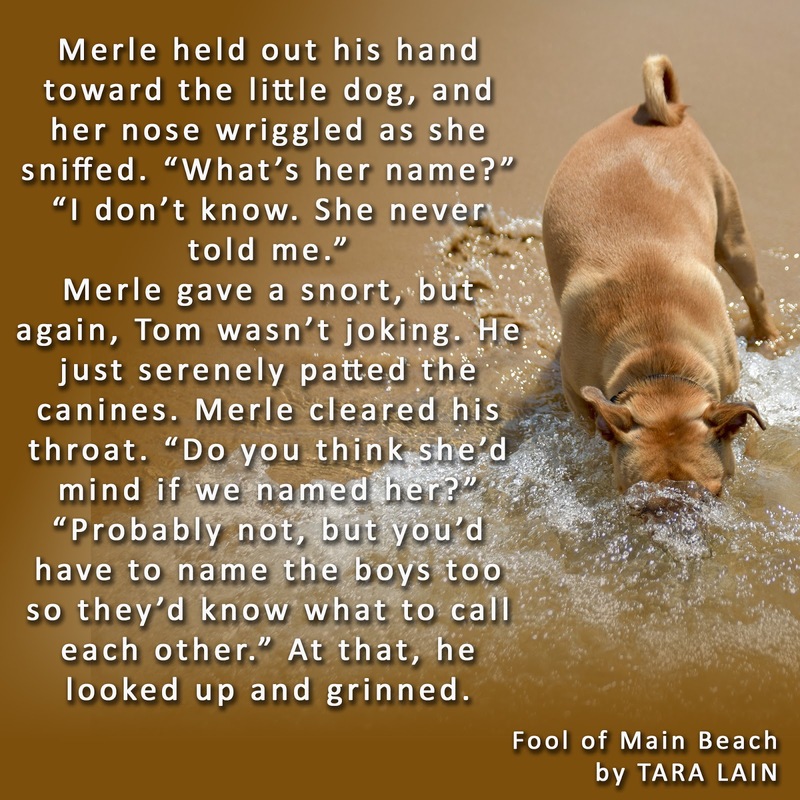 Learn a bit more about Tom, one of the heroes from FOOLS OF MAIN BEACH! Goal – to take care of his sister and the dogs he loves and to do a good job at his work; Tom only wants to be who he is. 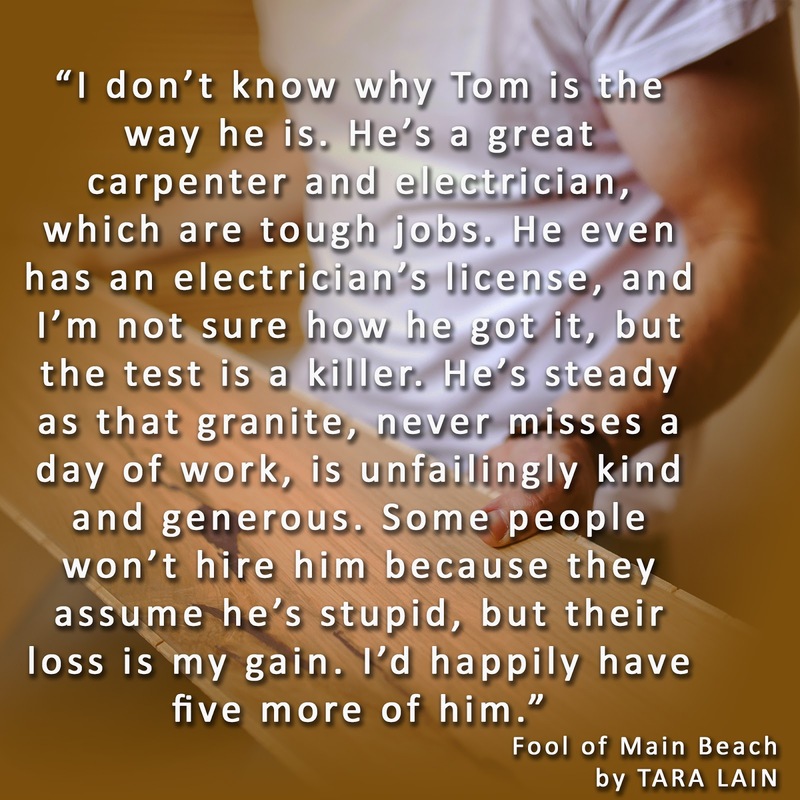 Below is more information about FOOL OF MAIN BEACH, read an excerpt and enter the giveaway! 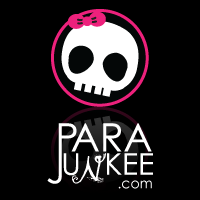 Blurb:Merle Justice wants to reach for the stars, but it’s tough to get respect when playing a teenybopper vampire on TV. 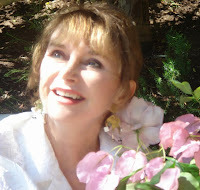 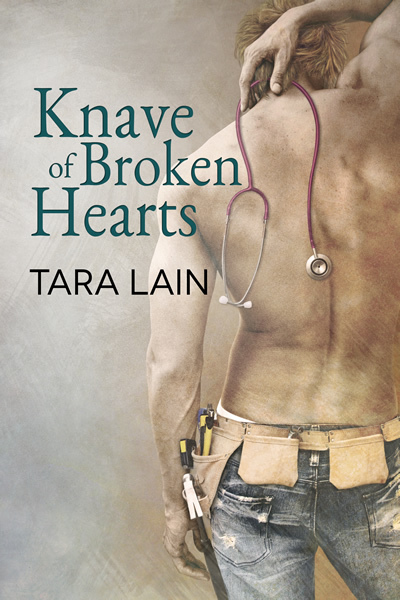 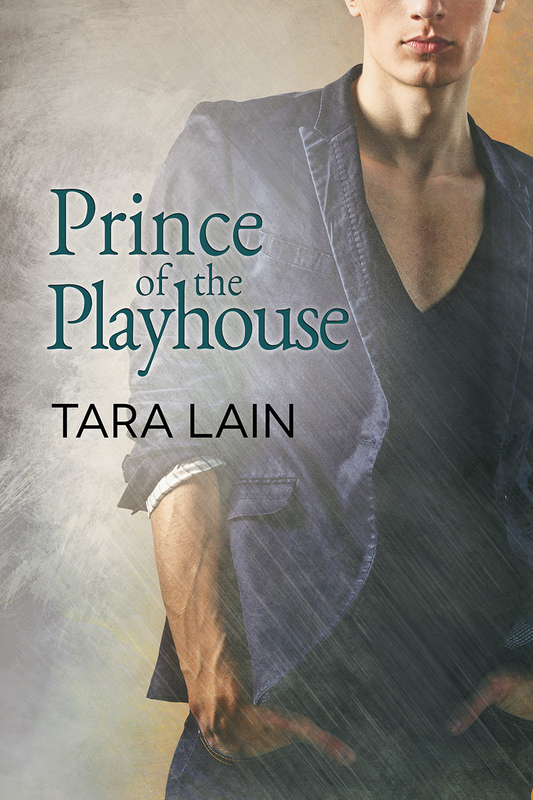 Then he meets a famous director anxious to give him all he thinks he wants—and maybe a bit more. 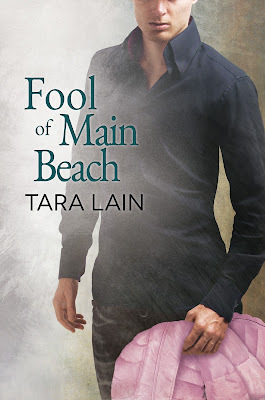 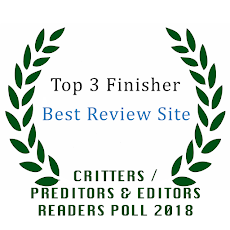 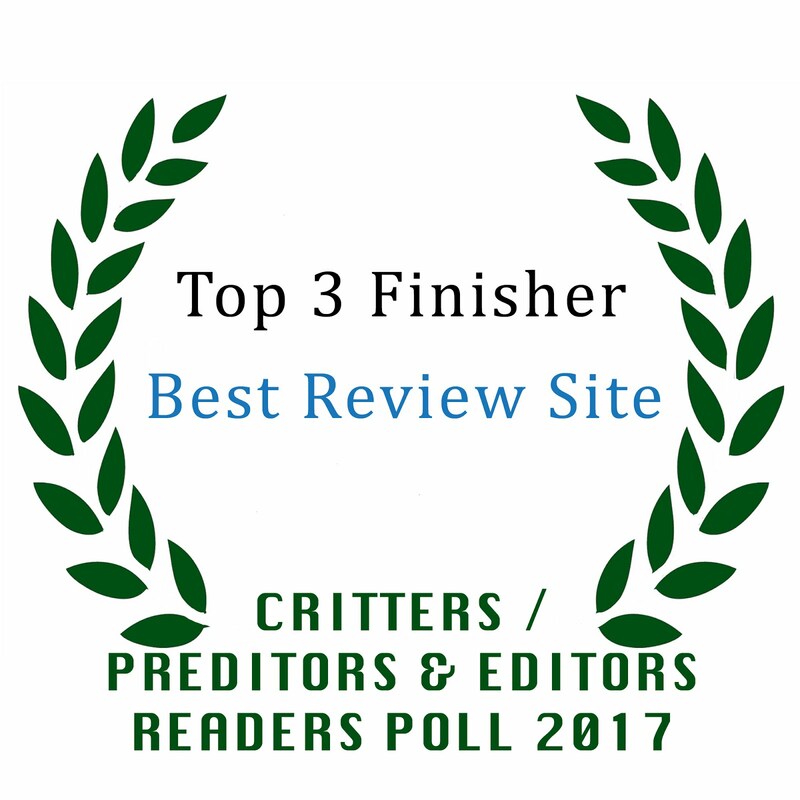 Everything’s looking up until a life-threatening encounter with some homophobes on Main Beach puts Merle face-to-face with a Sasquatch-sized hero in a pink puffer coat.